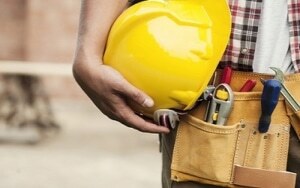 Hire The Smartest Handyman/General Contracting Services For Your Projects in Kenya. Enter Detail and Get The Best. Which area will the service be needed? Do you have the parts and materials? Famio Services general contractors are the best choice for your general contracting needs in Nairobi Kenya. Because whether you are looking for electricians, air conditioning repair, contractors, or any handyman services we got it. Also, we help you optimize costs, improve efficiency and reduce risks. Our Professional general contractors in Kenya are waiting for your request. You can also contact us directly and we’ll be happy to assist you.